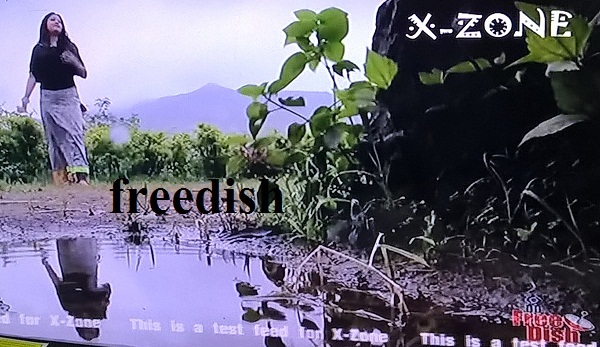 This is again very good news that DD Freedish added X-zone TV channel on its platform. This channel available on TEST 514. At this time this channel is not showing regular transmission, showing TEST FEED. 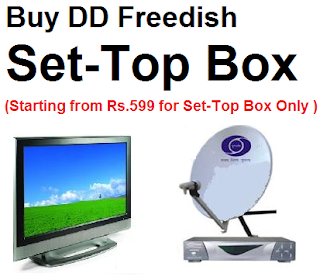 The channel has been launched by Viacom18 network which already have "Rishtey TV" on DD Freedish. If you are not getting this channel, then you can tune your box to this frequency.